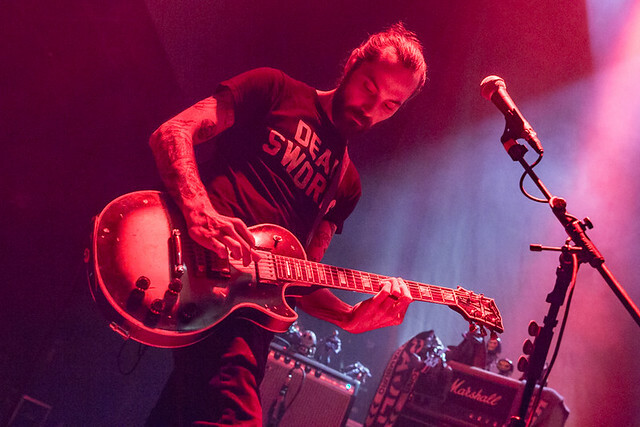 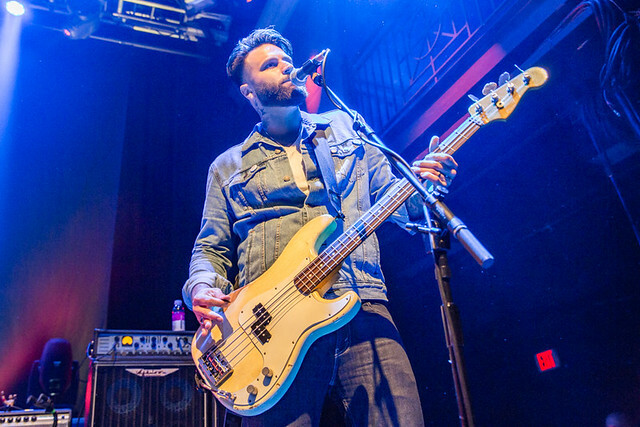 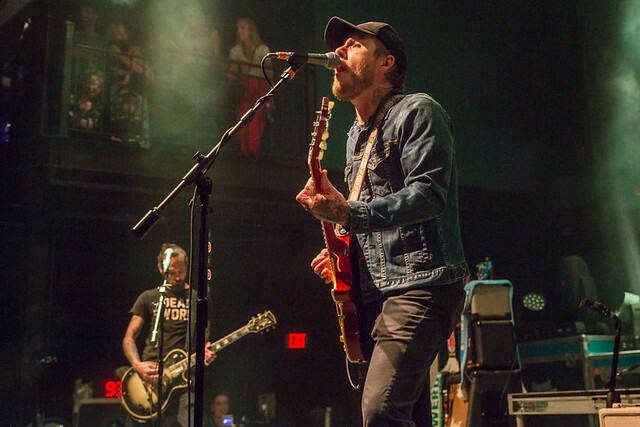 Posted on 05/29/2018 by paivi	in Live Review and tagged 9:30 Club, Brian Fallon, folk, Gaslight Anthem, heartland rock, New Jersey, punk. 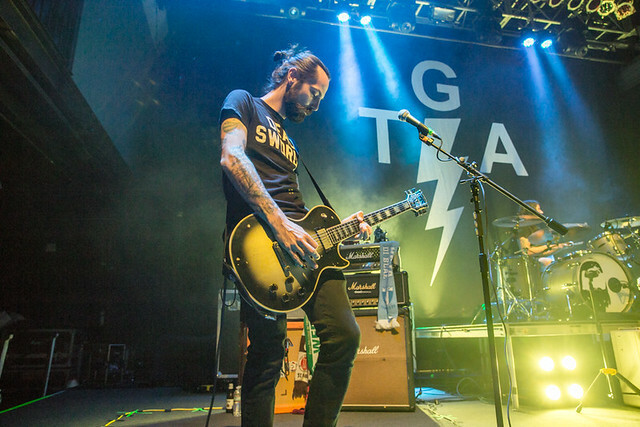 The Gaslight Anthem is going all out in celebration of the 10th anniversary their seminal album, The ’59 Sound. 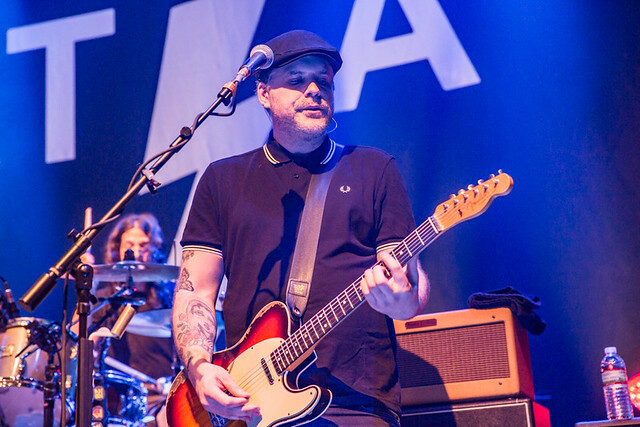 The gents will release The ’59 Sound sessions, a companion to their classic album with nine rare unreleased songs and a 60-page booklet on June 15 via via SideOneDummy Records on June 15. 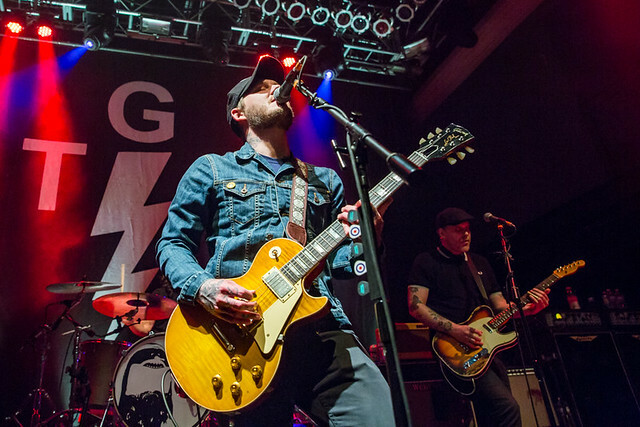 Along the way, the Gaslight Anthem are performing shows in celebration of the album as well, including two sold-out nights at 9:30 Club. 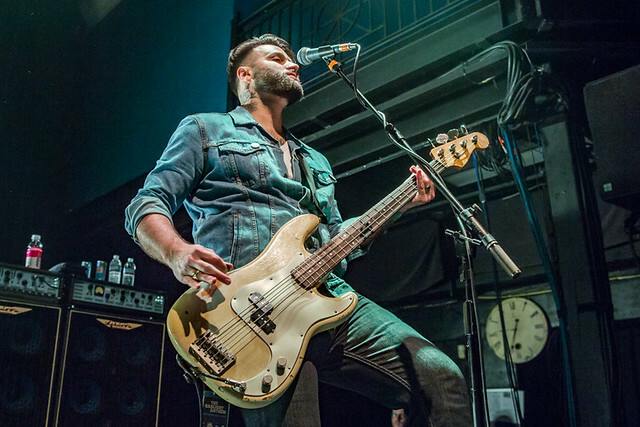 Paivi was there to shoot the first of the two on Sunday, May 27. 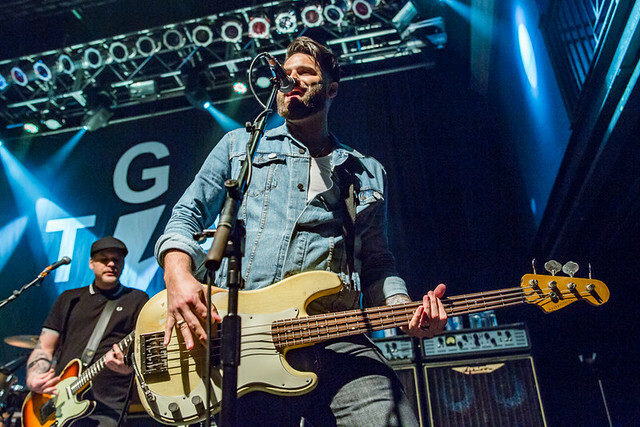 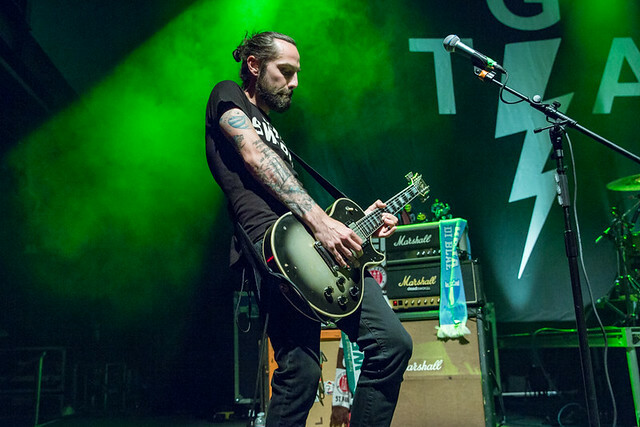 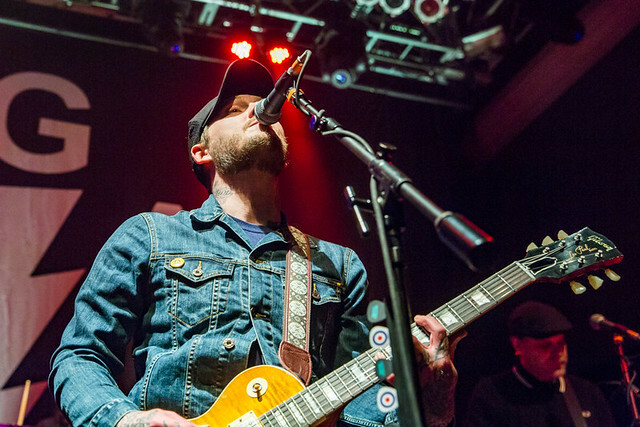 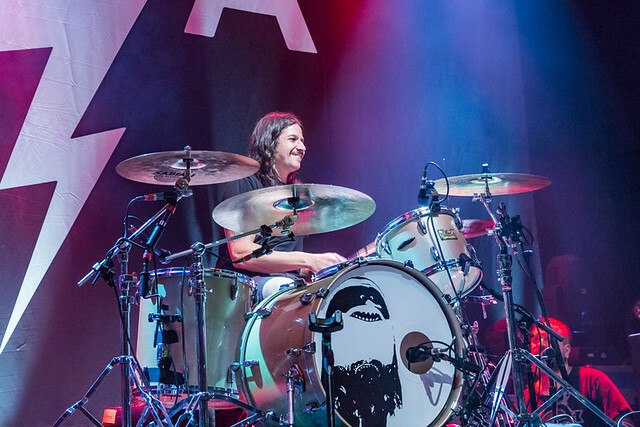 In their show, the Gaslight Anthem performed The ’59 Sound in its entirety alongside a handful of other favorites. 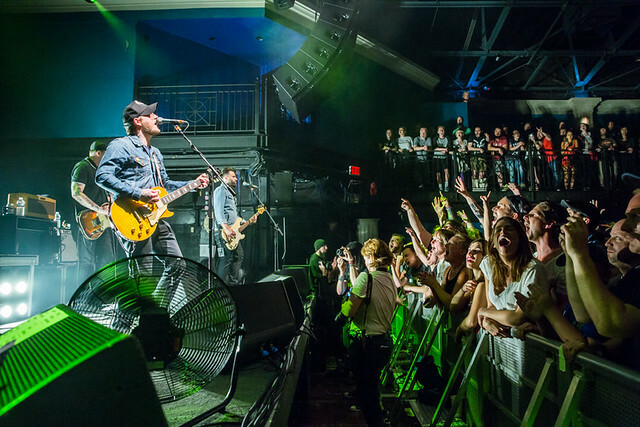 The band played the 12 songs of the album in tracklist order, beginning with “Great Expectations” and ending with “The Backseat.” Of course the second song was that unmistakable title track. 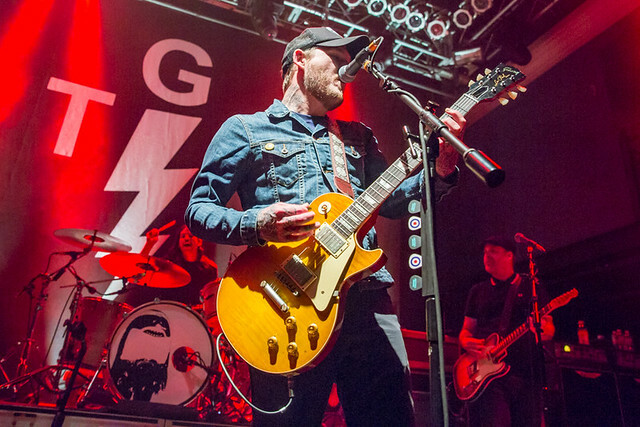 Toward the end of the show, the Gaslight Anthem played songs like “45,” arguably their biggest hit from their 2012 fourth album, Handwritten. 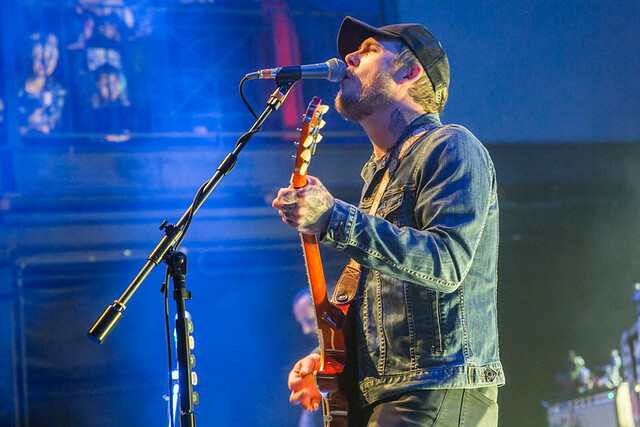 The Gaslight Anthem wrap their current US tour with shows on May 31 in New York City and June 2 at the Governors Ball Music Festival. 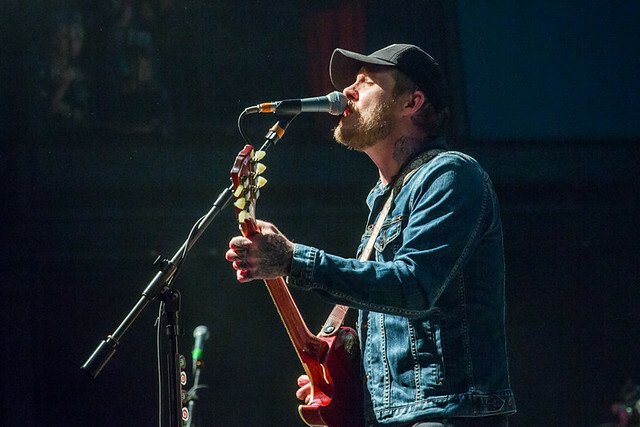 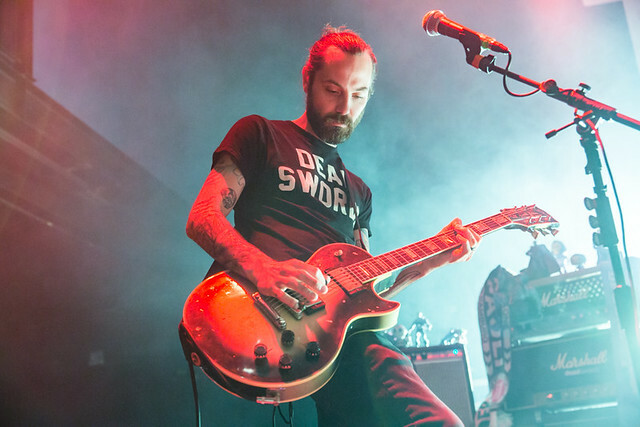 Here are some photos of the Gaslight Anthem performing at 9:30 Club on May 27, 2018. 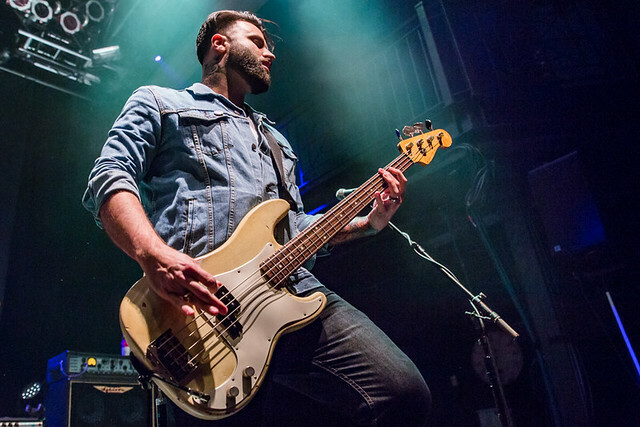 All photos copyright and courtesy of Paivi.